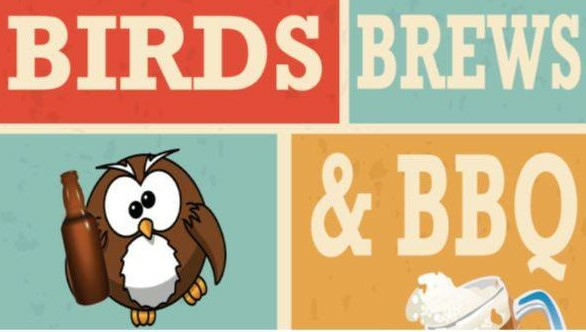 Come out to support the Louisville Nature Center at our annual Birds, Brews, and BBQ FUNdraiser - this year in a new location at the neighboring German American Club. Music by the River Rounders, food from Common Table, libations, games (including Spin FOR the Bottle! ), and Silent Auction. Ticket price includes dinner catered by the Common Table (including vegetarian options.) Cash bar. DJ Bones will be spinning vintage vinyl, followed by bluegrass music from The River Rounders. Activities include games (including Spin FOR the Bottle! 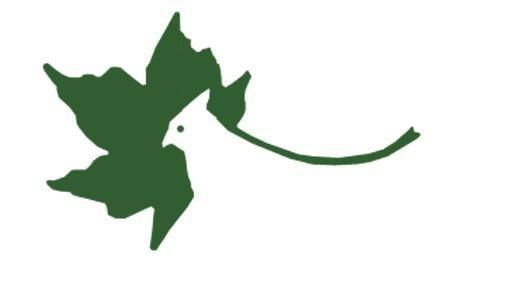 ), live animals presentations, and Silent Auction. Event is from 6-9 PM. VIPs (Very Important Parent) can drop their children off at the LNC at 5:45.